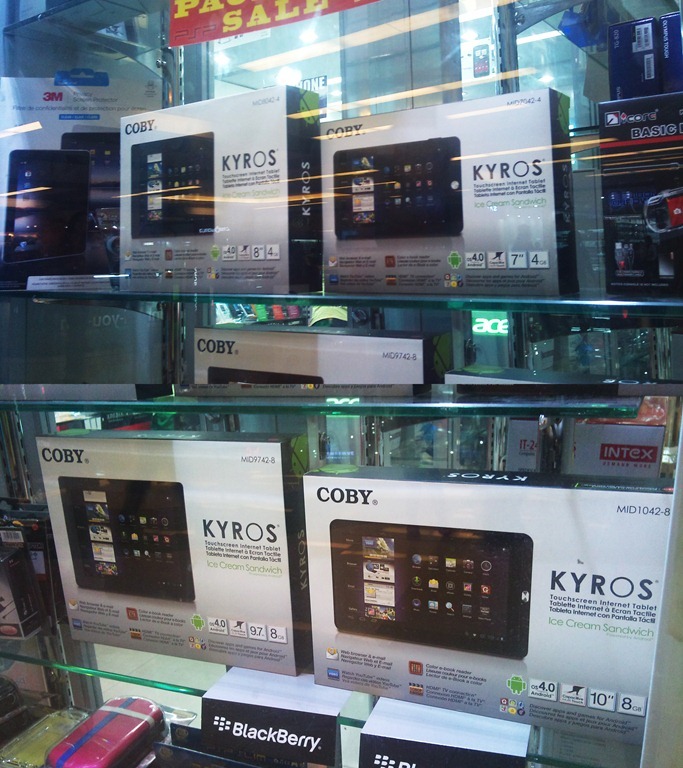 The Kyros products by Coby started out with resistive screens and wasn’t really accepted by the market. Their most recent iterations however pack better hardware with the latest version of the Android OS and is priced very competitively and might just turn the tide for them. With this lineup, budget 7” Android tablets have bow reached an all-time low of 5000Php. That is a fraction of the cost of most phones out right now. It is important to remember however that with a lower price, some of the features are curtailed from it to get to that price point like the rear camera as an example. There are plenty of helpful review videos on the web that can help with your decision making when purchasing a tablet, you’d be better off spending some time looking at them prior to taking one home. Tablets have become a part of the modern computing lineup and plays specific roles for a variety of users so if the hardware and capability is up to par it is definitely worth the consideration.